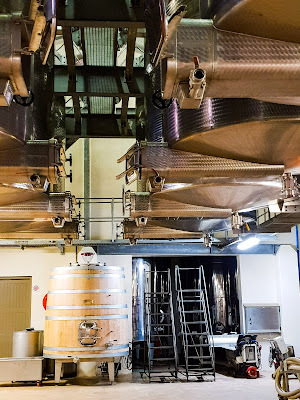 Just a few minutes drive out of Stellenbosch, in the Blaauwklippen Valley, is a farm that is the epitome of structure & order, & I think that's why I just love it so much. I got to pay a visit to Waterford Estate & it sure was an experience that needs to be shared. As you drive up into the estate, you are welcomed by the aromas of citrus, lavender & rosemary. When you walk into the courtyard, you are transported to an Italian Villa up on the Mediterranean coast line. 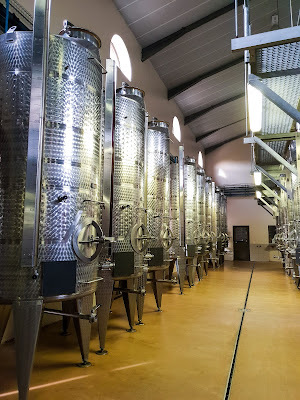 The Ord family owned estate is 120 hectares in size, but only half of that is under vineyard as to keep a balance & preserve the natural fauna & flora of the area. A name that needs no introduction in the wine industry, Kevin Arnold, is the Cellar Master here. 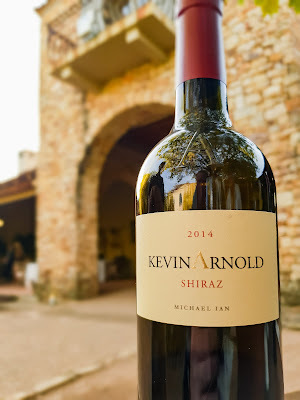 He has made a wine that good, that he has even put his name on the label. And in my opinion it is a brand on its own. The Kevin Arnold Shiraz is a delicate wine with lots of structure & every vintage is dedicated to one of the children of the Arnold or Ord Families. A true gem can also be found at Waterford. 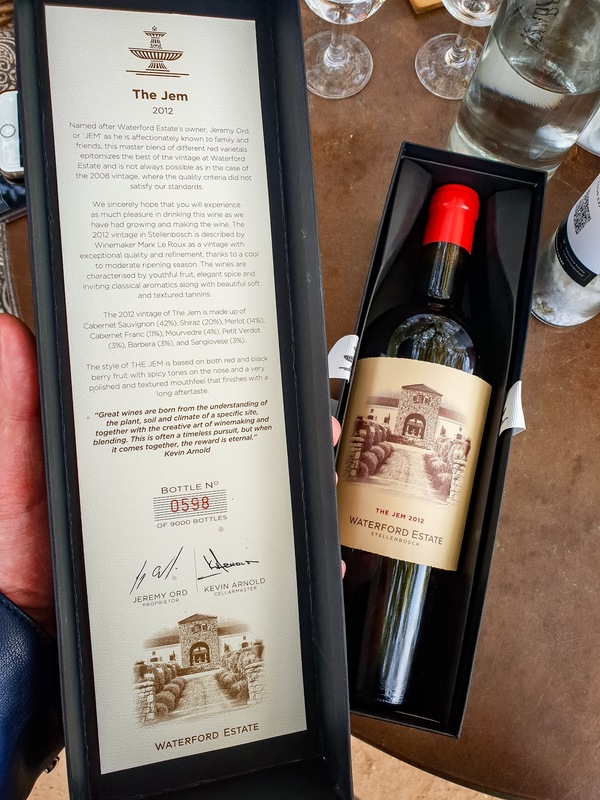 The JEM, which is a master blend of 8 different red varietals & is different each year according to what the year has had in store for the estate. 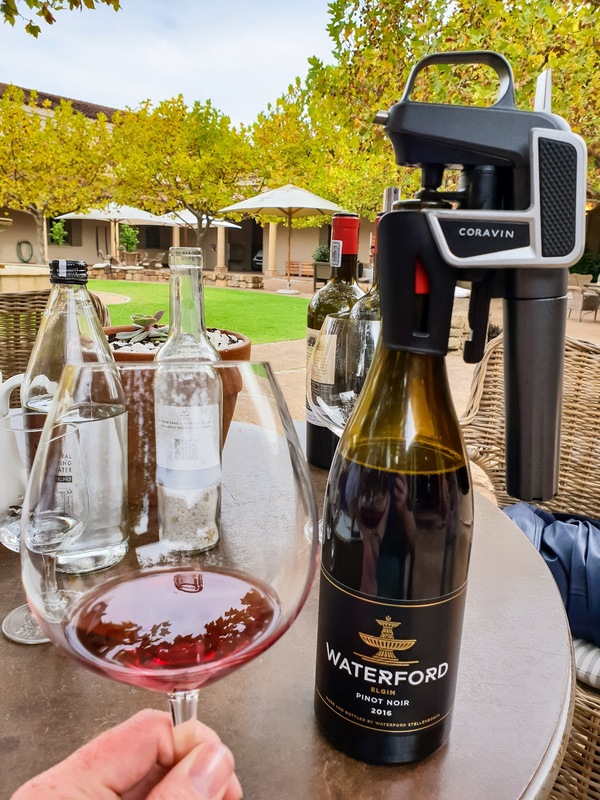 Named after the owner of Waterford Estate - Jeremy Ord, it is usually characterised by red & black berries with some spices on the nose. A full bodied wine with textured mouthfeel & a soft velvety aftertaste. Just look at how beautiful this cellar is! And when those doors are opened, you get a beautiful smell of aging wood & good wine. 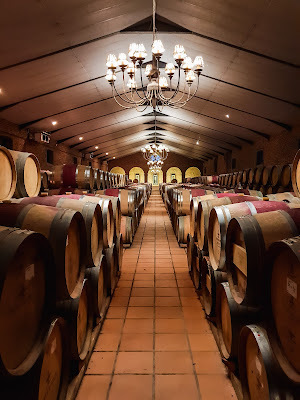 Check out my walkabout through the red wine cellar here. I need to mention that Trent completely made this entire visit a whole lot more memorable. He was an incredible host & his passion for wine was something that we shared. If ever you end up at Waterford Estate, then you need to ask for Trent to do your tasting & tour, you will not be sorry. There are a few Waterford Experiences that you could look at doing & each one is as unique the estate itself. From the Portfolio tasting to the Library Collection tasting, you can get to try out a variety of estate wines & a wide variety of different grape varietals . For some of you that love your chocolate. They offer a Wine & Chocolate experience that has been put together by Kevin Arnold & chocolatier, Richard von Geusau to taste with with the Shiraz, Cabernet Sauvignon & Natural Sweet wine. 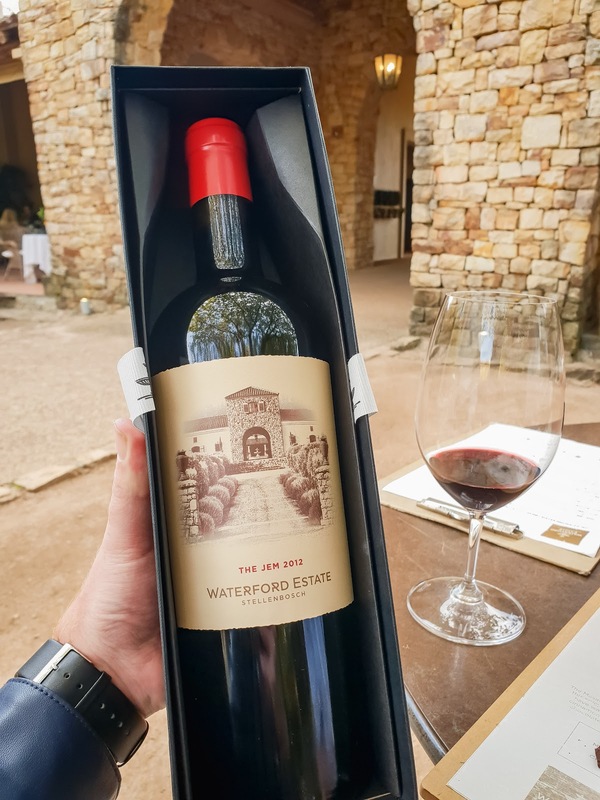 Check out Waterford Estate here. 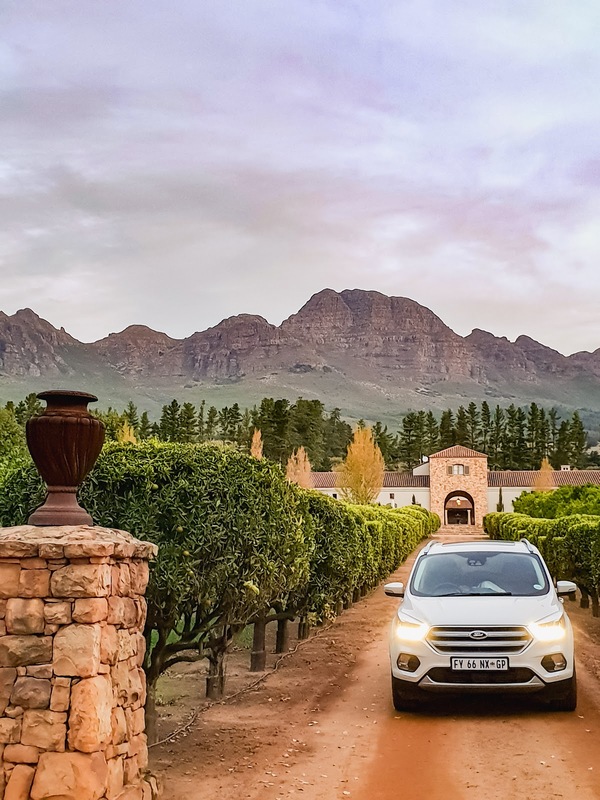 Safely driven by Ford South Africa in the new Ford Kuga 2.0 TDCi Titanium AWD.